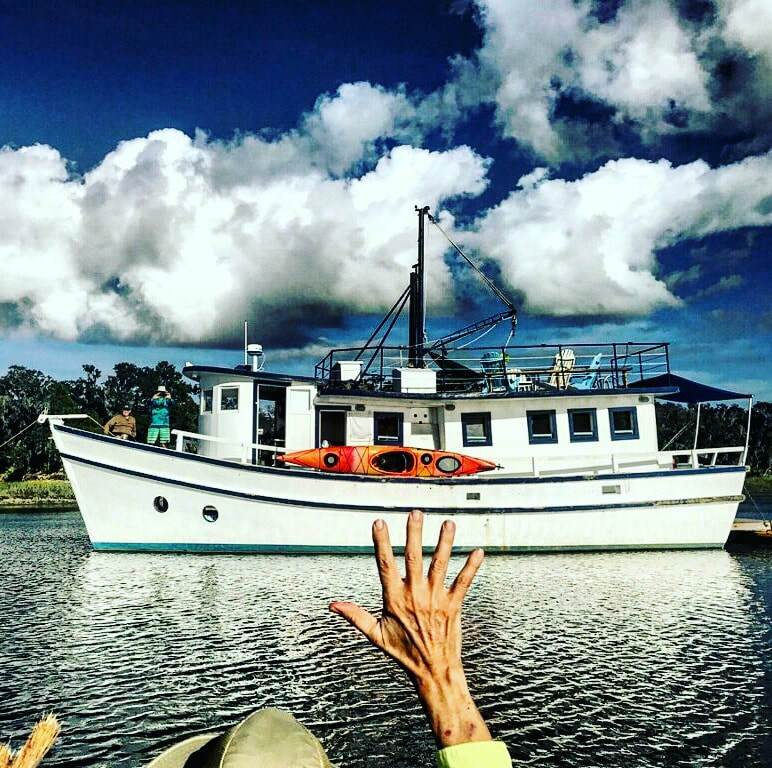 If you are interested in taking a tour with the Capt Gabby or just want more info, fill out the questionnaire below to give us an idea of what you are looking for. We will contact you with customized trip options, and let you know of any special opportunities that may fit your interests. Altahama River Sapelo Island Blackbeard Island St. Simons Island Jekyll Island Little St. Simons Island I'm open to suggestions.